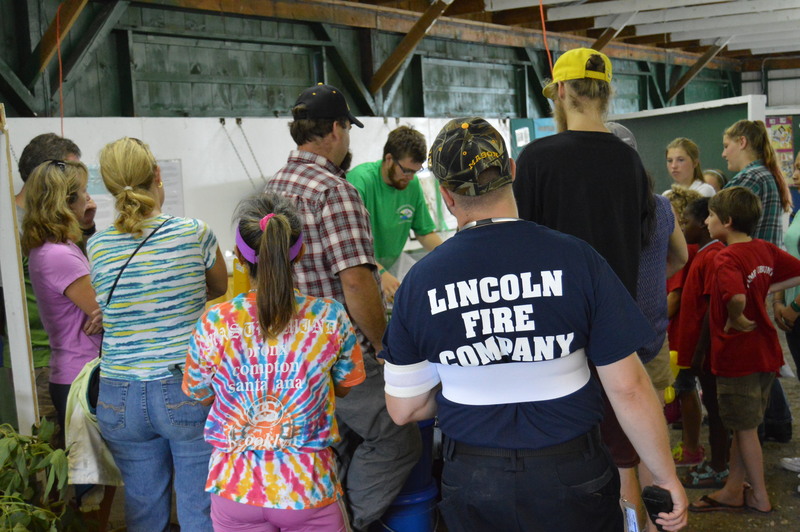 Join Us At Addison County Fair & Field Days! And…. bring your submission to our crops exhibit! 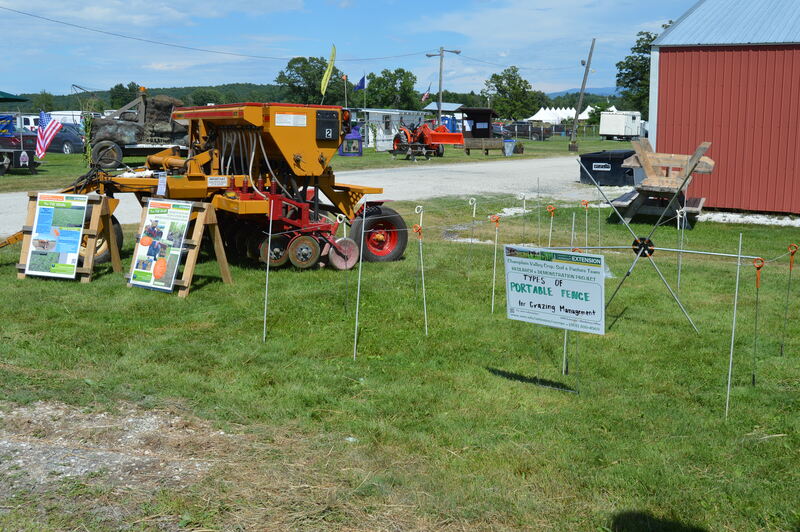 Hey Folks, Addison County Fair and Field Days is coming up August 9 – 13th and we are looking forward to your entries. 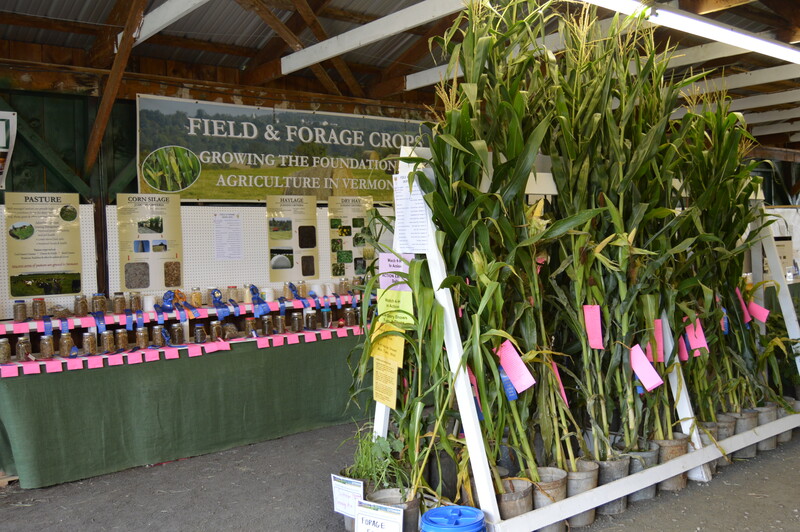 Help us show and tell the general public about the crops you grow and use your prize winnings on fair treats for the family! 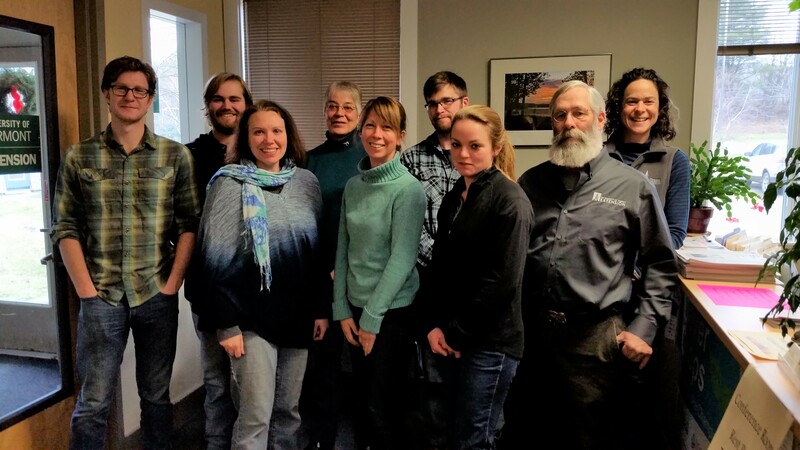 A farm may have only one (1) entry in each class. All entries must be produced on the exhibitor’s farm. Bring exhibits to the 4-H Exhibit Building on Monday, August 8th between 8:00 AM and 12:00 noon-This is the only time to enter! Entries must be tagged using Field Days’ tags: grower name, farm name, address, class, & variety. Rosettes for Best of Class and Best of Show. 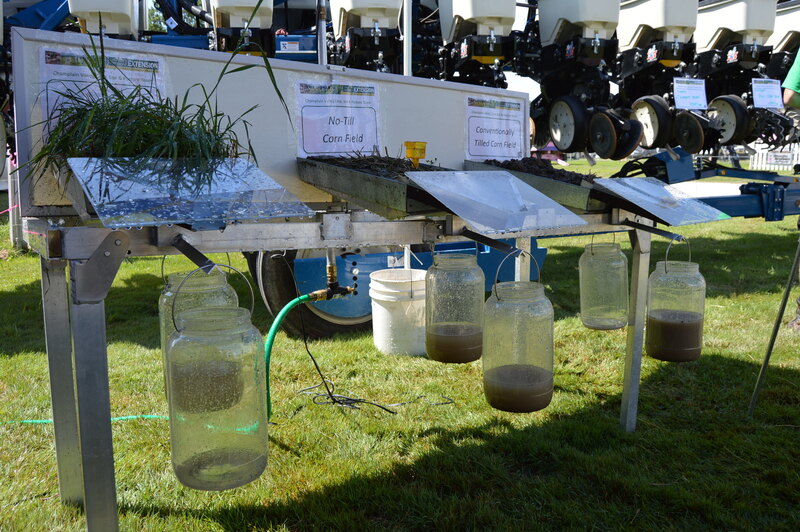 Next Next post: Upcoming Crop Field Days!